Your heart rate and breathing increases, your muscles become tense, maybe you feel a bit shaky and you find yourself constantly worrying about “What if?”. These are all signs of anxiety and most of us experience feeling anxious at some point in our lives. When we perceive something to be a problem or threat, our bodies respond by releasing chemicals such as adrenaline which enable us to react to the situation. This is useful when faced with an actual threat or danger and a certain amount of anxiety is natural; it helps us to stay focused whilst alerting us to things that need attention. But if we experience too much anxiety over a prolonged period of time, it can lead to the symptoms above and sometimes panic attacks as well. 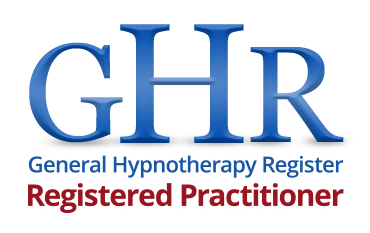 Hypnotherapy can help you to relax, increase your confidence and learn new ways of dealing with anxiety inducing situations.